This forum contains 4,273 topics and 19,259 replies, and was last updated by Marie Grass Amenta 1 day, 5 hours ago. Started by: Eddie B Creer, Jr. 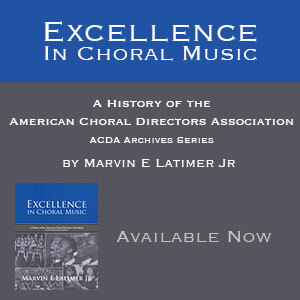 Looking for SATB repertoire on MLK.